Twitter hashtags are a critical tool for getting your posts noticed by people who will care. Including a hashtag lumps your tweet into a conglomeration of all of the tweets talking about that tag. The more times you use hashtags in your tweets, the more likely it is people will see your posts. There are “popular” hashtags and there are “trending” hashtags. Popular hashtags are used more consistently, while trending hashtags are experience a high mention volume at a particular point in time. The first place to look for hashtags you should use is on your Twitter home page. Along the left sidebar are the top 10 trending hashtags right now. These are valuable because using them will make your organization seem engaged and up to date. Trending hashtags are also segmented by region, so you can get involved in the conversation happening around you. In the same vein, there is an online tool called Trendsmap that shows you the trending hashtags in other areas as well, giving you the opportunity to target relevant messages to a certain area. Now on to “popular” hashtags. 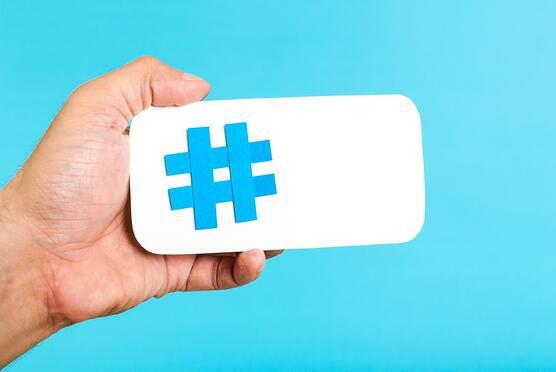 Trending hashtags are great for real-time promotion, but popular hashtags relevant to your organization’s industry will generate important traffic as well. Hashtagify is a great tool that shows you the popular hashtags related to a topic of your choice. Don’t know what those hashtags mean? You can use #tagdef (hashtag definition) to search for that mystery hashtag and find out what it means. You can also use this site to view the top hashtags of all time, of this week, or of right now. Lastly, you can use a social media posting/monitoring tool like Sprout Social, which published a more detailed blog on Twitter hashtagging, to queue up your posts and find popular hashtags. No matter what you use, don’t ignore the hashtag. Hashtags are popular on almost all social platforms and can generate more traffic and followers for your organization’s social accounts.